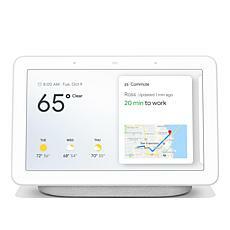 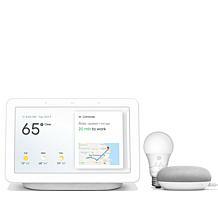 Make your life easier by shopping for Google Home Automation products on HSN.com. 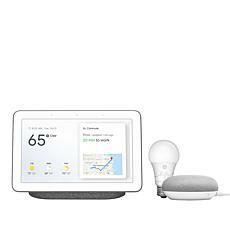 It's like having your own assistant in your house who can give you up to date reports on the weather, control the temperature in your home, and even turn off the lights if you forget and you're already in bed. 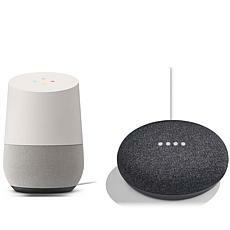 If you're on a budget, you can get the Mini Smart Assistants. 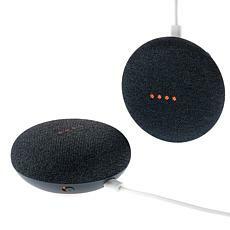 If you want to maximize the benefits of your new smart home automation, consider investing in the Max Voice Command Multi-Room Assistant. 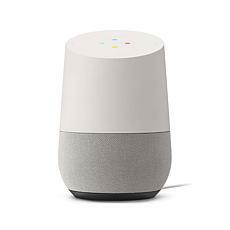 Google Home Assistant goes way beyond just telling you the weather, although that is a convenient feature. 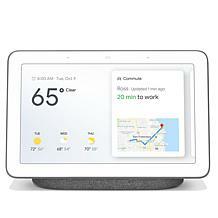 You can get traffic information for your commute to work, recipe ideas for dinner, and stream Pandora or your favorite music station through the assistant. 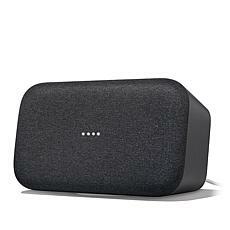 You can even connect it to a Bluetooth speaker system to optimize your listening experience. 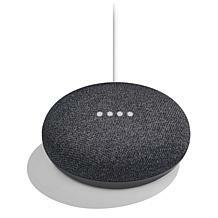 If you have Chromecast, you can control your TV by talking to your Google Home Assistant. 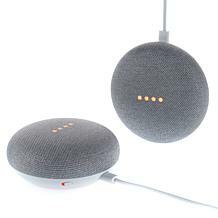 There are tons of accessories that are compatible with Google Home to control the temperature in your home, the lights, and outlets, making it easy to turn anything off and on without lifting a finger. Shop HSN.com to find the best Google Home Assistant to make your life easier and your home smarter.